We are very fortunate to have an incredibly dedicated team of fundraisers in the 'Friends of Langwathby School'. Every parent is automatically regarded as a member, and eligible to join the Committee. Every village in the catchment area has a representative. ‘Friends of Langwathby School’ support school events, organise social events, raise funds for additional equipment and subsidise visits to the school by a variety of outside groups. They are an invaluable part of our school community and enable us to enrich the learning experience of every child in school. FOLS current Chairperson is Kathryn Butler - parent of Dylan in Otter Class, Josie in Badger Class and Maisie in Hedgehog Class. 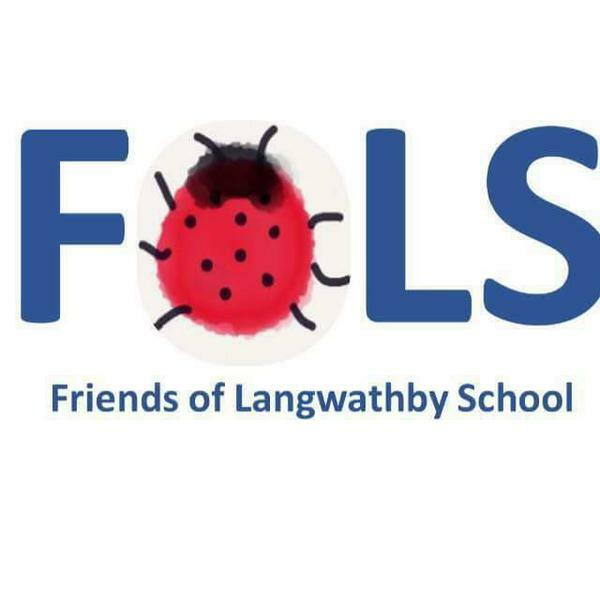 You can keep up to date on the lastest FOLS events and meeting dates by following the 'Friends of Langwathby School' Facebook Page or contact the school office for more information.